The Future Disco brand has been renowned for their iconic compilations since 2009. With an A&R reputation for compiling and releasing credible collections and the digital landscape giving labels more freedom than ever before, it seems like the perfect time to unleash singles on the label, keeping to the 21st Century Disco sound they have carefully crafted since day one. 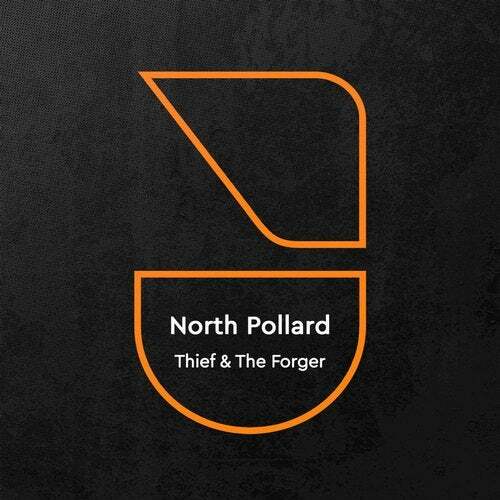 Melbourne based producer North Pollard steps up to the plate with his Nordic disco inspired 'Thief & The Forger'. Inspired by space and the Scandinavian summer, Pollard delivers six minutes of relentless energy, crashing cymbals and rides - perfect for those open air sets overlooking the sunset in the city. On remix duty we welcome back Future Disco family member Graeme Clark aka The Revenge (Needwant/Roar Groove), with his nu-disco tinged interpretation of the original made for early hours.